Main Street Festival will return to Downtown Franklin on April 27-28, and it’s the only time you’ll find Merridee’s open on Sunday. This free event will feature more than 200 artisans & crafters, outstanding entertainment, dedicated kids’ areas, food court, and more. The street festival runs Saturday from 10:00 a.m. to 6:00 p.m. Activities will re-open Sunday from 11:00 a.m. to 6:00 p.m.
Merridee’s will be open 7:00 a.m. to 9:00 p.m. on Saturday and 10:00 a.m. to 4:00 p.m. on Sunday. 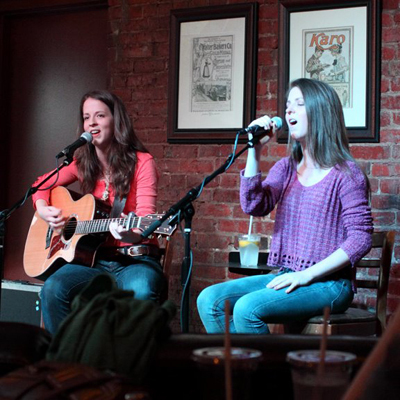 Music at Merridee’s is a weekly showcase of some of Nashville’s best songwriters and artists. Join us most Saturday evenings for a delicious savory meal and enjoy live music while you’re here. See our upcoming musical guests here. Franklin Art Scene brings an art crawl through Franklin’s beautiful historic buildings downtown on the first Friday of each month. From time to time, Merridee’s gets to host an artist for the night. 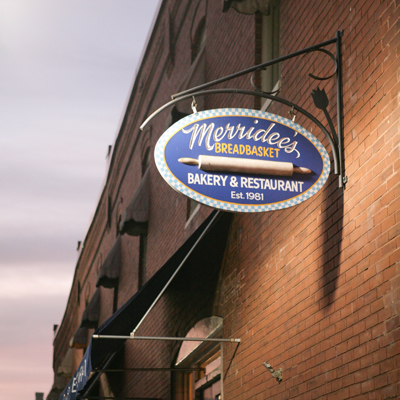 If you like to crawl, we hope you always include Merridee’s in your plans.